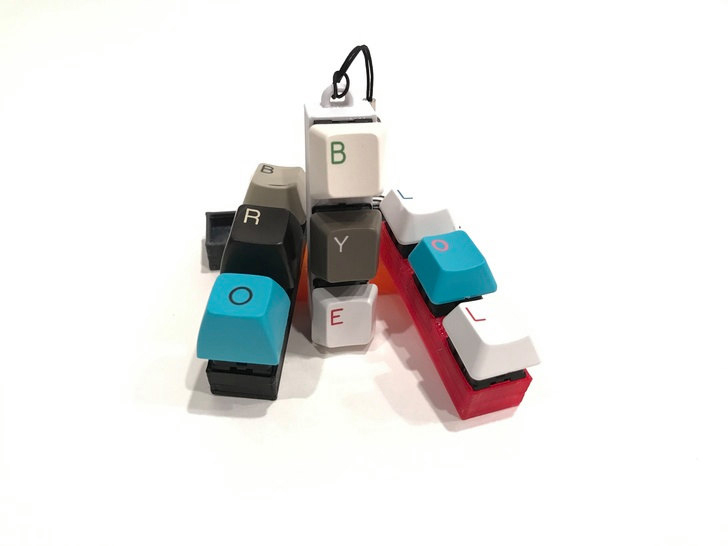 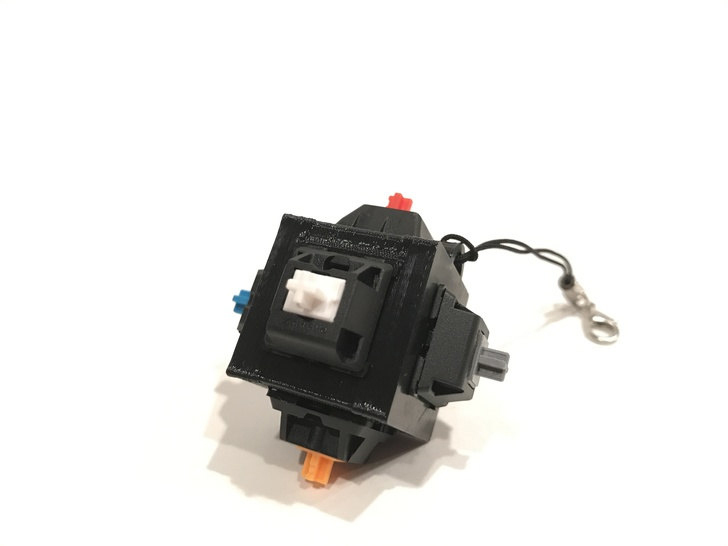 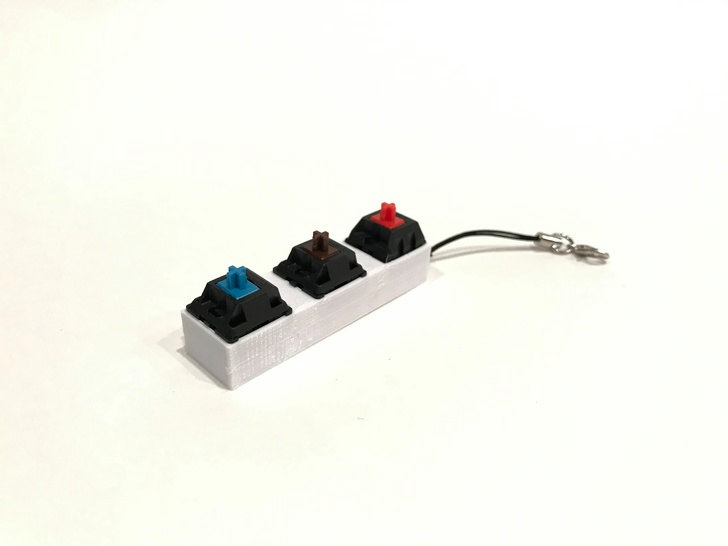 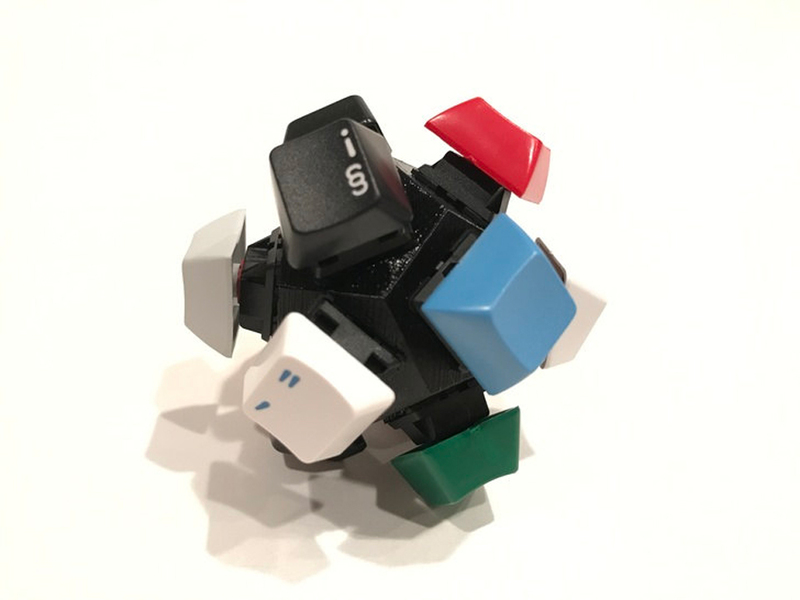 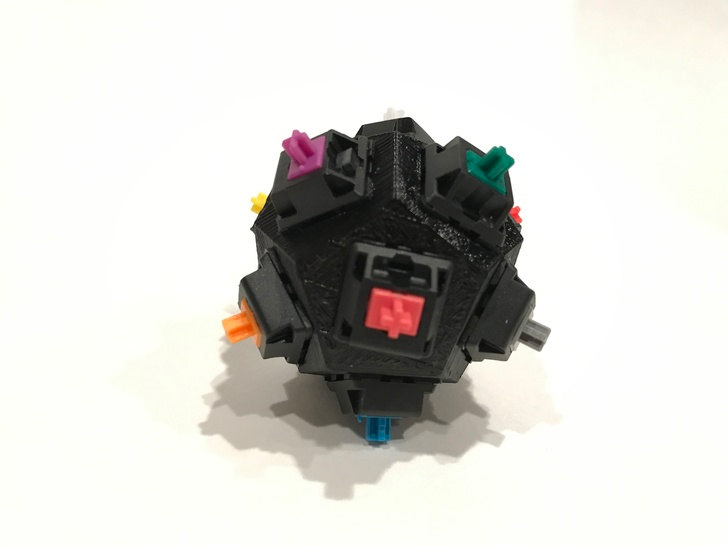 Etsy shop Sly Flower 3D Prints makes fidget toys out of mechanical keyboard switches for that satisfying – and noisy! 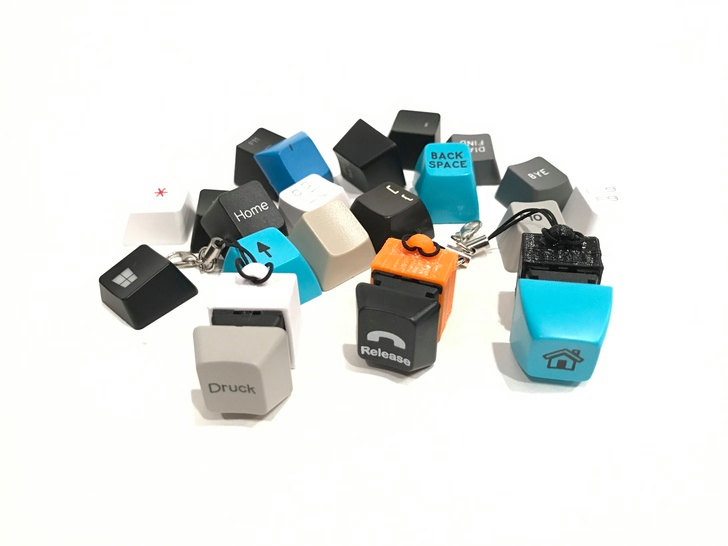 – click. 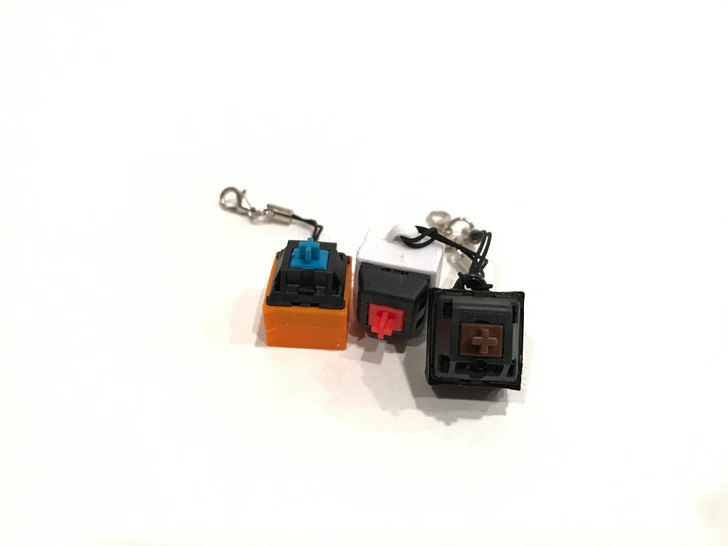 Each toy comes with a random assortment of keycaps and switches. 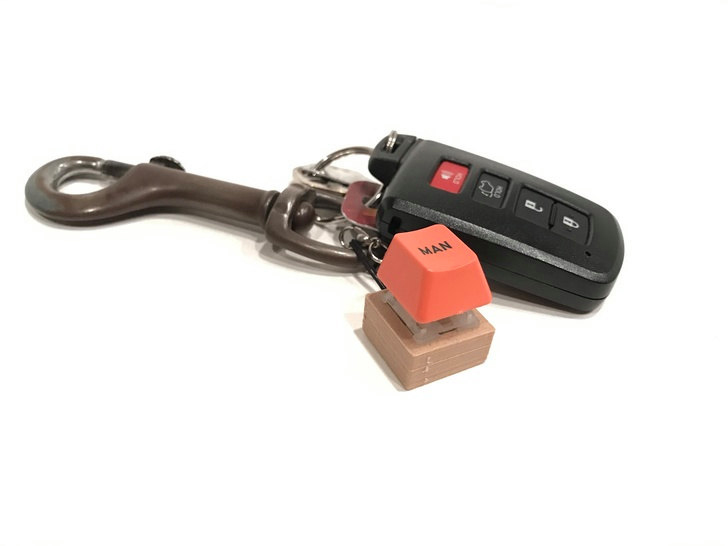 Available with 1, 3, 6 or 12 keys.